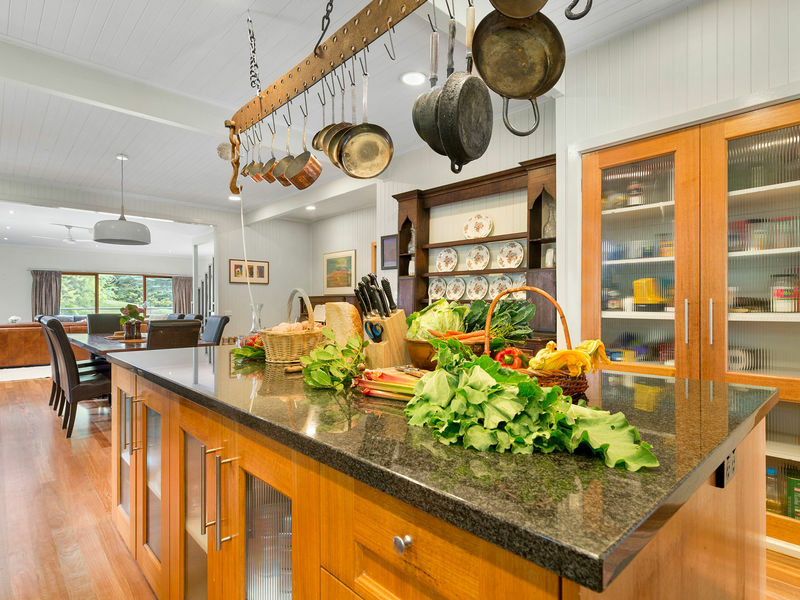 Wongarra Farm is nestled in the picturesque hills overlooking the Southern Otways Coast. Its 35 hectares consist mainly of lush pasture but also include two creeks, rain-forested gullies and remnant bush. The farm is the essence of diversity, with a herd of grass-fed Welsh Black cattle, a mob of Suffolk cross sheep, free-range Wessex Saddleback pigs, pastured chickens and a truffiere producing the treasured Perigord Black Truffle. The farm is owned by Roderick Poole and Suzanne Chaundy, who bring a wealth of experience from lives spent working in the performing arts: Roderick as a performer and writer and founder of the street performance group Strange Fruit and Suzanne as a theatre and opera director working with Opera Australia, Melbourne Opera and Lyric Opera Melbourne. Their sense of theatricality ensures the farm is not only productive, but a feast for the senses. Experience a farm tour, truffle hunt and a light lunch in one of Victoria's oldest truffieres, situated in the Southern Otways and overlooking the ocean. 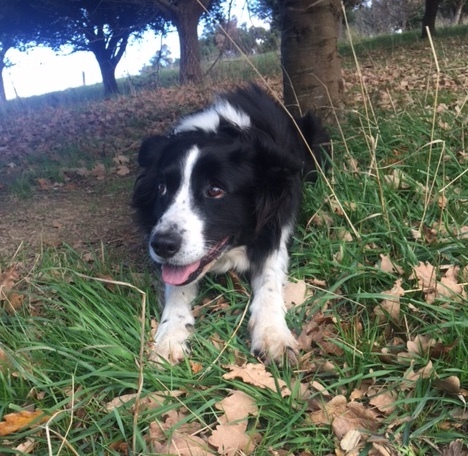 Delight in the thrill of the hunt as Riley the truffle dog works his magic, before sitting down for a light lunch featuring very local truffles. The farm also produces free-range Wessex Saddelback pigs, Welsh Black cattle, Suffolk sheep and pastured chickens. Truffles and other produce will be available for purchase on the day. 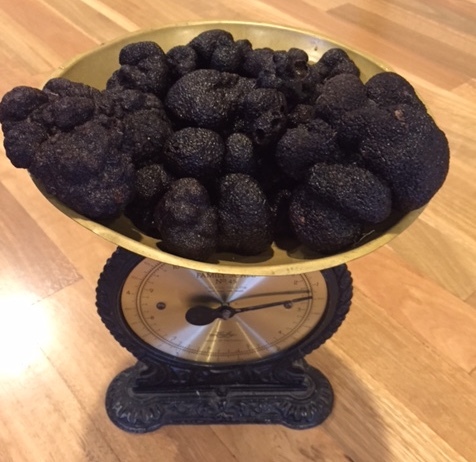 Celebrating the black winter truffle with exquisite truffle feasts for every taste and budget.